Looking for a gift for the guy who has it all? Well that guy probably is "The Big Cheese" and this cheese trophy makes a great sentimental and personal gift. This cheese trophy is also great for wine and cheese events or for cheese contests. Everyone knows cheese people are serious people, and when it comes to preparing the perfect cheese, the sky is the limit. So if you are hosting a cheese making contest, what better trophy could you offer? 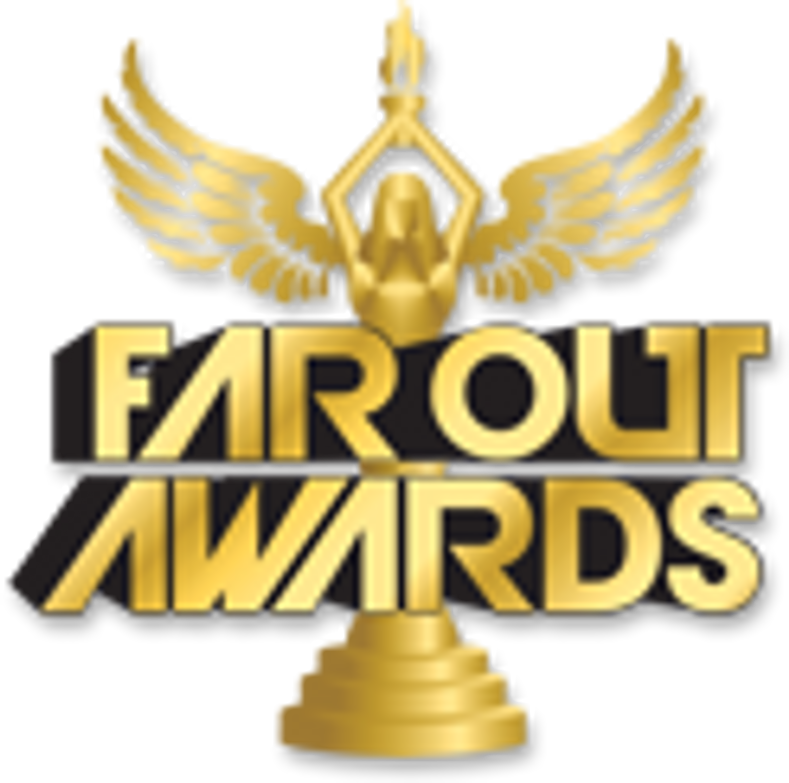 Of course Far Out Awards doesn’t just have one cheese trophy, we have multiple cheese trophies! Check out our Jumbo Cheese Trophy and The Big Cheese Trophy Cupfor a cheese trophy that makes a bolder statement! And for you cheese and beer folk, we have the best of both worlds combined into one great award: Swiss Cheese Beer Trophy! We also specialize in custom trophies, so if you want an award with anything special added or inserted please Contact Us and we will be glad to assist you. We were very pleased with the quality and fast delivery of our cheese trophy. The cheese itself looks almost real. For $50 it was very well worth it. Would buy again. This is the 3rd year the CTC has presented this award, we love it. The recipient loves it, they display it in their office, all co workers have to come to see the Big Cheese. I ordered a trophy with a giant cheese on it as a serious but playful award for a friend (we love cheese). It came it out great, especially the inscription. It exceeded my expectations. Thank you. This product is great! We are using this as part of our Innovation Program and will be awarding the Big Cheese Trophy to the individual who submits the best idea each quarter. The product is made very well and I am very happy with this purchase. Hard to find custom trophy that was perfect for our league. This was great! This trophy is great!!! We are giving it to a CIO, what an oxymoron is that. You know, not much personality compared to the trophy with much personality. We will be buying one every year!!! I ordered these for executive sponsors for a project team. Last year, they pouted when they didn't receive cheap "Top Banana" awards, so this year, I thought I would make sure they got something fun. These are awesome! I know they are going to have a good time with these and everyone in the audience will find these really great. The trophies are made well, and are even better than pictured. They are well made, fairly hefty and the cheese is actually made of a tough rubber-ish stuff that really makes it look pretty realistic. I am very pleased with these. Thank you so much! Awesome products and awesome customer service.